Through TalentNest, you’ll get access to built-in scientific tools that help you make better hiring decisions. 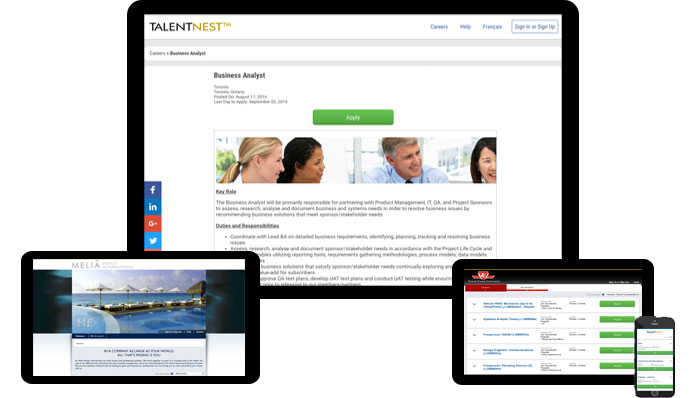 These assessments are central to the TalentNest hiring process and are seamlessly integrated with the entire system. Our employee screening tools help you save time by screening out unqualified candidates and increasing the flow of qualified candidates. 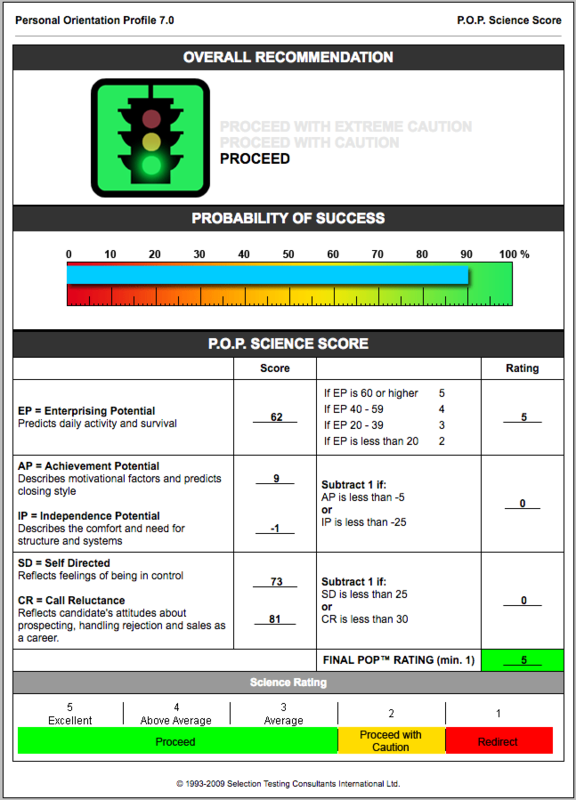 POP Screen™ is a sales candidate screening tool based on our Predictor of Performance – a state-of-the-art psychometric assessment tool. Management Screen™ provides an efficient and economical solution to the challenge of targeting and screening a high number of potential recruits for management positions. Hospitality Screen™ helps guest-focused businesses consistently select high performing, service-minded individuals for a variety of roles. We also have online employee screening tools developed for specific industries including service, banking, retail, supply chain, and more! We take the guesswork out of your hiring process. Our selection tools and assessments use science and advanced statistical methods to help you select the candidates most likely to be high performers. The POP™ is predictive of sales performance and retention, allowing you to select high performing competitive salespeople who are right for your company. The Management POP™ predicts management potential and helps develop future leaders. We offer a wide variety of selection tools for sales, leaders, managers, executives, service, and contact center roles. These science-based tools will help you accurately predict performance and retention. Sort your candidates based on their scores on screening and assessment tools to see high scorers first. You can also customize the system to automatically deselect candidates with low screening or assessment scores, giving you more time to focus on the candidates with more potential. The automated, proactive recruiting ability allows us to reach currently employed professionals that otherwise would not have contacted us. Additionally, we have actually lowered our recruiting costs as we now rely on TalentNest to staff all of our stores in all positions. We definitely would be references for TalentNest at any time. You have gone above and beyond and we’ve worked with tons of ATS vendors over the past 15 years. Our challenge is finding people to work in our stores, who possess the right mix of salesmanship and service orientation. Through TalentNest™ we have seen a significant increase in the number of those types of candidates at each store. We are hiring a much higher quality individual as a result. TalentNest™ is easy to use and allows store managers to manage their own hiring, while ensuring a consistent and valid recruitment and hiring process is followed. Our retention is also up 30% as a result of improving our ability to attract and hire the right fit for our stores. Interested in TalentNest applicant tracking software? Just fill out this form to set up a demo with a member of our team! We’ll walk you through the system and show you how it can work for your company. You’ll have the choice of booking a 15 minute demo or a longer webinar. View the demo remotely and at a time that suits you. Get pricing information based on your company’s size and number of recruits per year.